While the rest of the competitive gaming world was relatively quiet this weekend, things are heating up in League of Legends with the Worlds 2016 finals quickly approaching. The Capcom Pro Tour is also going strong, with a ton of action kicking off in Italy as Milan Games Week comes to a close. You can find out everything that's going on, and where to watch, below. The World Championship continued with the conclusion of the quarterfinals. ROX Tigers faced off against Edward Gaming, followed by H2K vs. Albus NoX Luna. The winners will face South Korean powerhouses SK Telecom T1 and Samsung Galaxy next Friday and Saturday in the semifinals. You can watch those games, as well as rebroadcasts of previous matches, here. 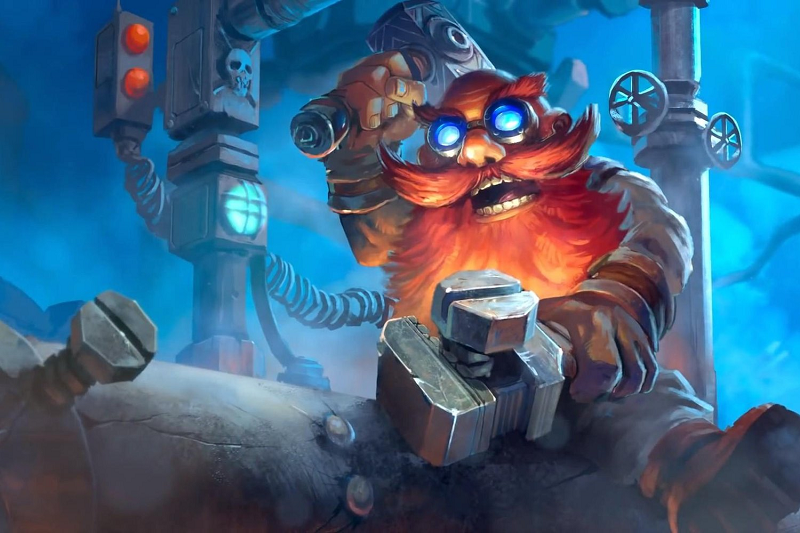 The Americas Last Call Invitational took place, in search of the final contender for the World Championship in November. You can watch all of the matches right here. Matches throughout the Esports Championship Series Season 2, in both North America and Europe, took place. Virtus Pro and FaZe Clan squared off, along with a series of North American teams. All of those matches will be streamed here. Lots of smaller things going on in the world of Dota 2 at the moment, including the SEA and EU ProDota Cups, as well as qualifiers for Dota Pit League Season 5 and November's Summit 6 tournament. But more importantly, there's the NanYang Dota 2 Championships taking place this weekend on a cruise ship. 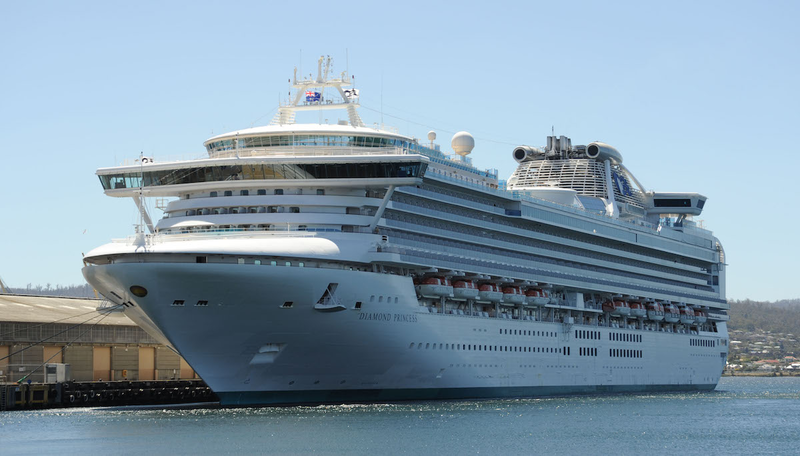 Wings Gaming, Newbee, iG Vitality and Invictus Gaming will be battling it out aboard the gargantuan Sapphire Princess. The finals take place tomorrow morning at 7:30AM EDT and can be streamed here. 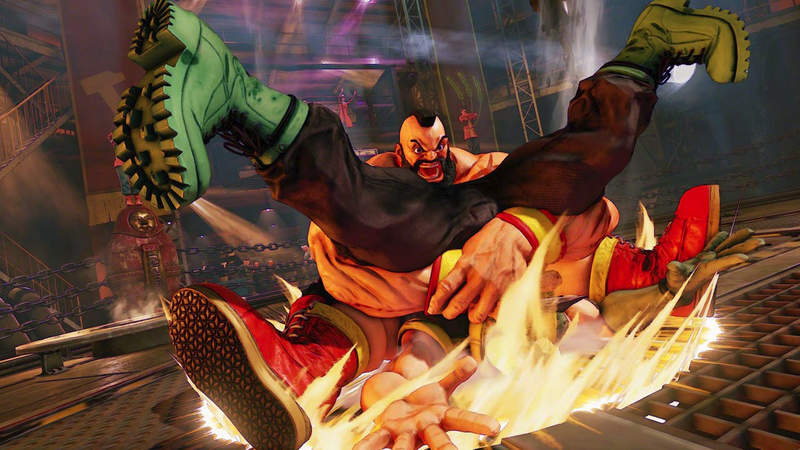 Southern California regional play is joined by European regional finals for the Capcom Pro Tour. Hosted at Milan Games Week, fourteen players qualified for the event, You can rewatch the live stream below. Regular league play for the Rocket League Championship Series Season 2 continued with North American matches followed by matches for Europe. You can watch them here. Play continued for the Pro League Fall Split in the world of competitive Smite. Watch those games here. The European Nexus games go on for a fourth week, with the American ones entering their third. You can watch all of them here. You can watch Cloud 9 take on Rise Nation in the Master Gaming Arena here, followed by Lunatic Hai vs. Rogue in the APAC Premier playoffs here.